Good day all! 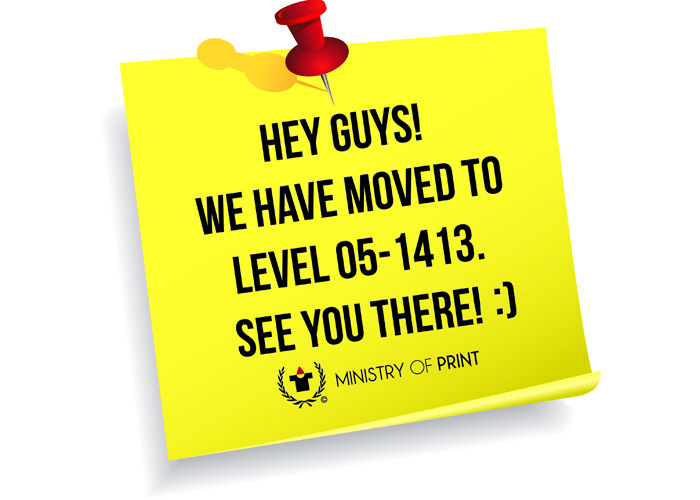 Today, we are going to share with you about the t-shirt ordering process with Ministry of Print. View our cheap pens here. Step 4. 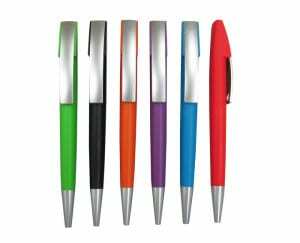 Collect your promotional pens branded with your logo! Isn’t it easy? 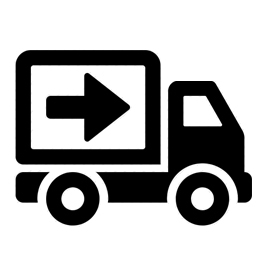 To ease your ordering process, it is best to decide on the item that you wish to have and the logo you wish to print. Our sales team will also advise you on the most recommended method of printing for your design. Trust us, we know it best. Should your design require touch up or editing, our experienced design department will be there to help. 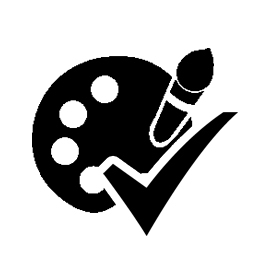 We ensure that all artwork must be good enough for printing and have to be approved by all our customers, no matter big or small, before mass production is done. Now happy browsing our catalogue!! 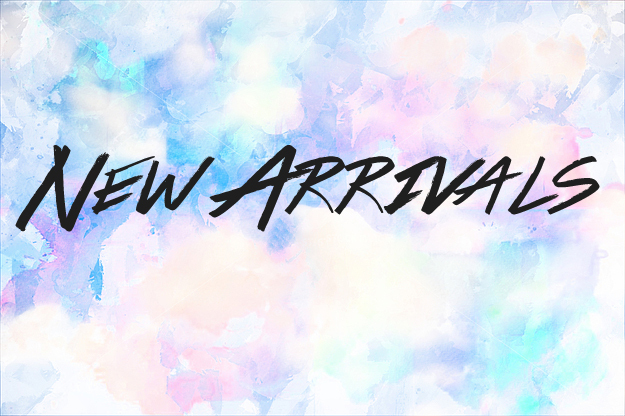 The much awaited catalogue has been updated! This year, we added more Cotton Interlock Polo and Honeycomb Polo for the cotton lovers in Singapore. If you are looking for a sturdy cotton polo shirt but do not wish to have honeycomb material, Cotton Interlock is the recommended material for you. This is cooling, soft and comfortable material is recommended for both corporate wear and outdoor wear. 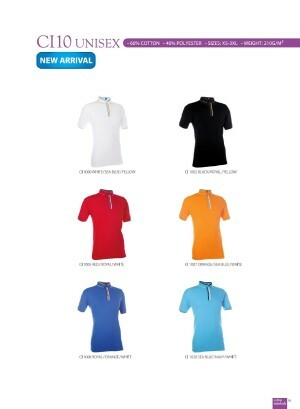 View more details about the new CI10 Cotton Interlock Polo here. For a more structured frame, you can opt for Honeycomb polo that is thick and professional looking. 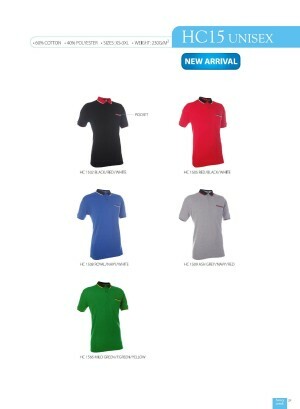 View more details about the new HC15 Honeycomb Polo here. 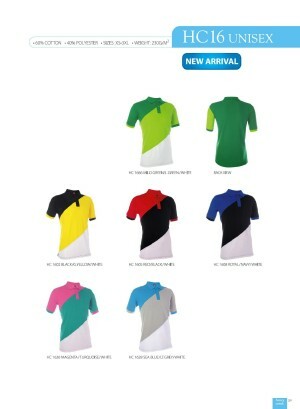 This is our very first tri-tone body Honeycomb Polo Body design that comes in a selection of 6 colours. View more details about the new HC16 Honeycomb Polo here. For the sport Drifit material lovers, you are not forgotten. The new QD40 is suitable for sports event such as soccer or badminton. Have a company sports event and you looking for a team jersey? This is the one for you. 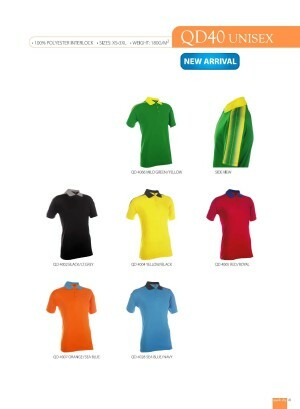 View more details about QD40 Drifit Polo here. If you are unsure of the design or material you wish to select for your event, consult our sales team at 6253 0105 or email us [email protected] You are also welcome to view the t-shirts and our print quality at our sales office located at 1002 Toa Payoh Industrial Park, Toa Payoh Lorong 8 #05-1413 S319074. We are open from Monday – Friday, 9am – 6pm. Please avoid 1230pm – 230pm. Hi! Welcome back to our continuation of budget pens printing for your event needs. Previously in our cheap pens post, we shared about pen designs that are $0.70 – $0.85 (nett) each. Here in this entry today, we will share about many affordable pens at $0.90 (nett) each. 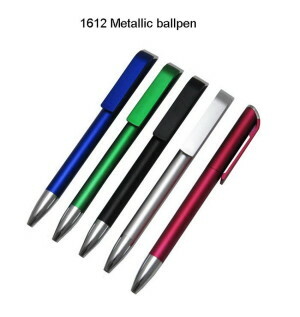 Our hot-selling favourite among our customers is the NL1612 Metallic Ballpen. It is sleek and professional looking for corporate events. 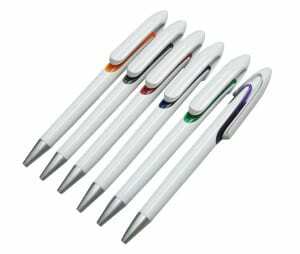 A slight twist to the usual white barrel pen, here is a silver barrel pen at the same affordable price, easy on your pocket too. 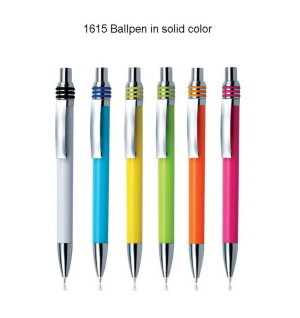 One of our favourite is the colourful NL1615 Ballpen in Solid Colour. It comes in 6 eye-catching and vibrant colours that make it hard for the youngsters to resist. If your brand is cheery and youthful, this is the pen design for you. We have come to the end of our budget pen series, and we hope the two posts are useful for you. If you have a budget to work with, do share it with our sales team and they will be glad to help you with it. Email us at [email protected] or call us 6253 0106, tell us what product you have selected on our website and we will assist you in clearing any questions you have. 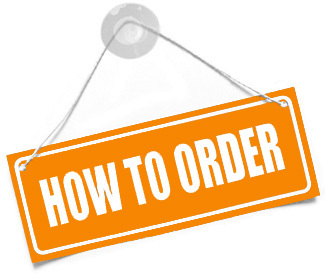 Our friendly sales team will walk you through our ordering procedure, easy and fuss-free! 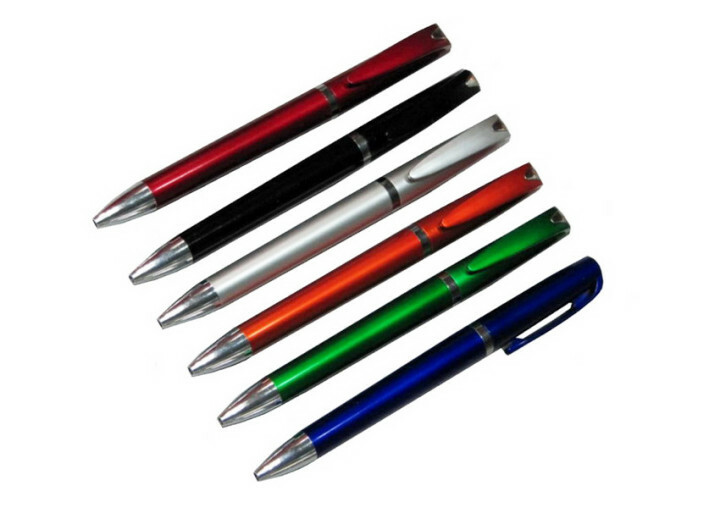 Looking for cheap pens printing for events and have a tight budget to meet? 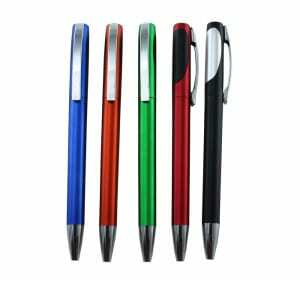 Today, we would like to share about some cheap pens that are affordable and popular in our catalog. 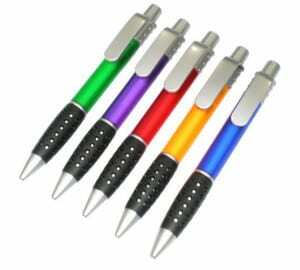 These pens colours in many designs and colours. If you have a little more budget to work with, here are the pens that cost $0.85 (nett) each with 1 colour print. 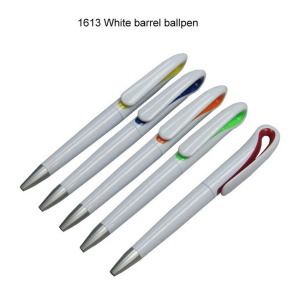 The NL1611 White Barrel Pen makes a good promotion gift as any colour can be printed on the white plastic body of the pen. 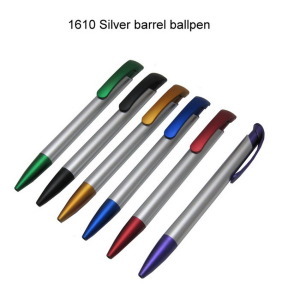 Make your logo stand out by choosing a white barrel pen. 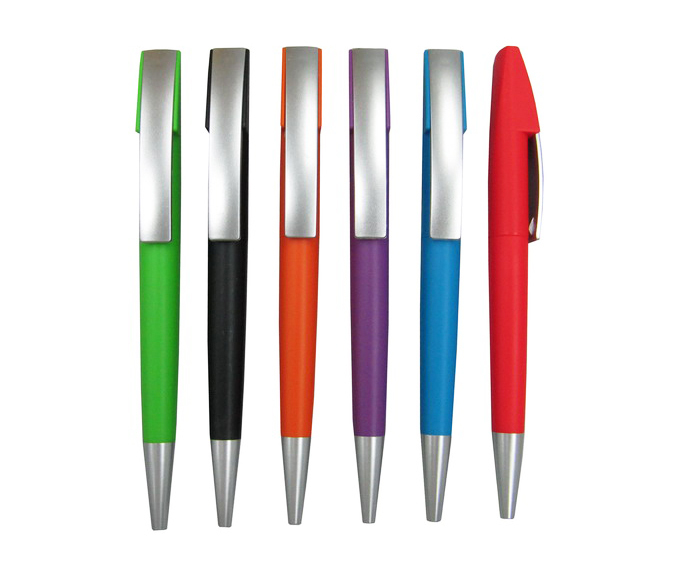 Here are the other more colourful cheap pens options that will cost you only $0.85 (nett) each with 1 colour logo print. 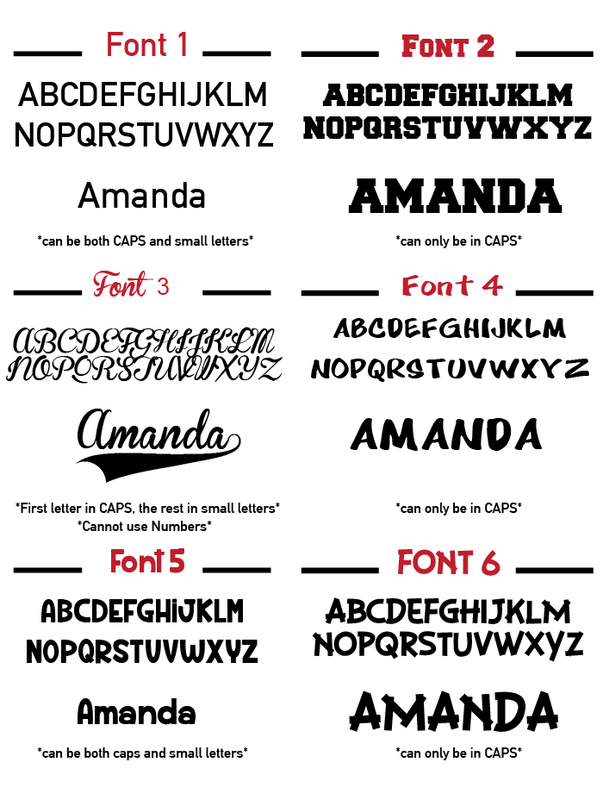 We hope you enjoyed this post and found it helpful for your easy selection. 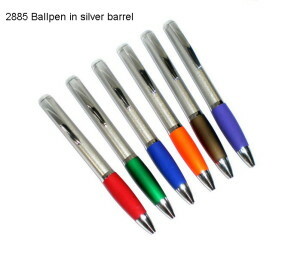 Our next blogpost will be a continuation of cheap pens as we add in more designs to our catalogue. 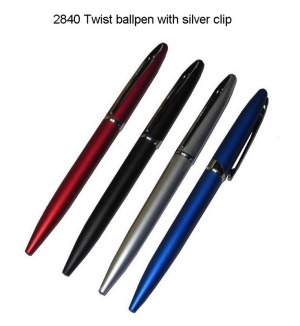 Click here to view other affordable pens we offer for your event needs. To celebrate Valentine’s day, we will be doing a one-off customised valentine t shirt printing for couples. 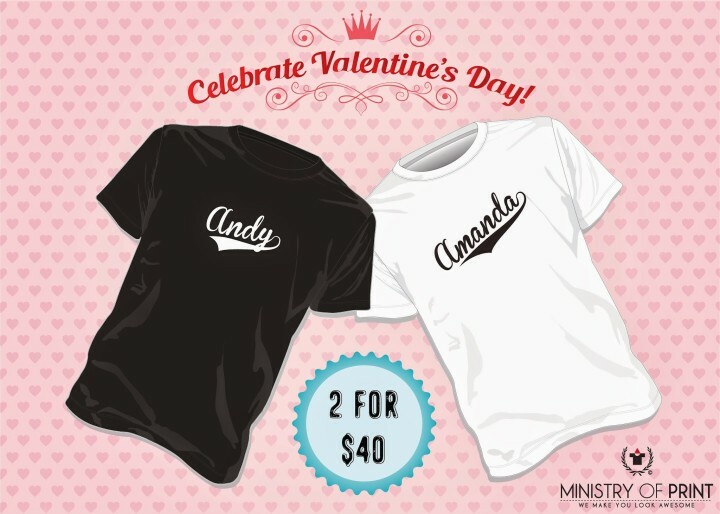 You can now print your names on these t-shirts and give it as a gift to your partner on this special day. 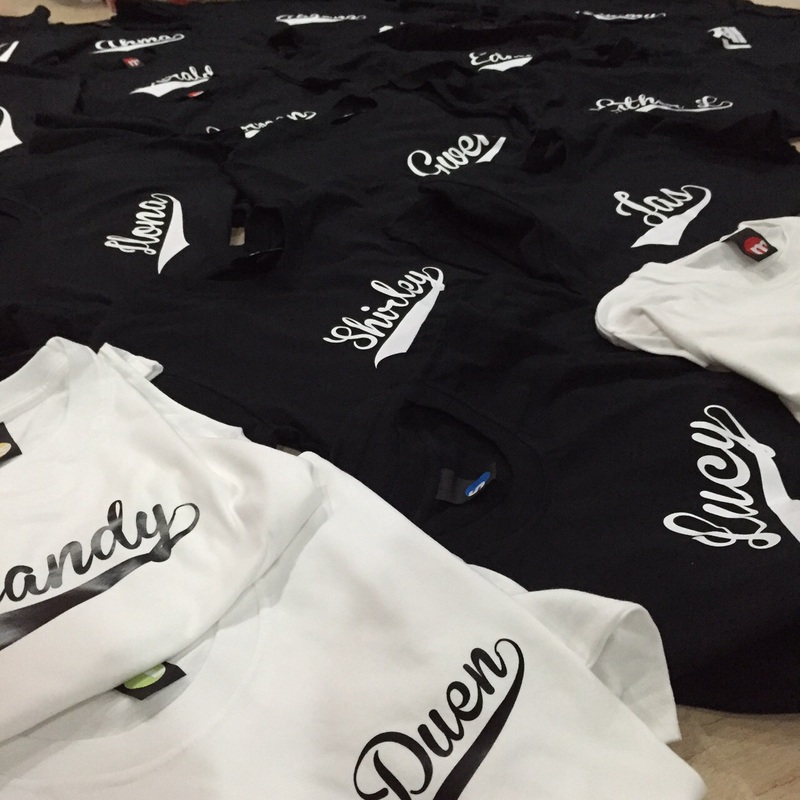 Choose from black or white t-shirts and customise it with your name. Once your order is placed, we will mail out your t-shirt within 3 working days. All you got to do is to make bank transfer (ibanking preferred) and fill out the form below, we will do the rest! Happy Valentine’s Day Everyone! Did you know that at Ministry of Print, we don’t just print t-shirts? 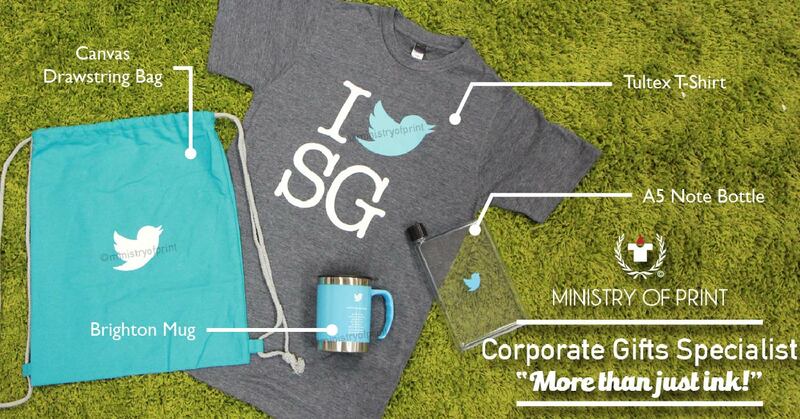 We also provide printing for corporate gifts needs. What are corporate gifts? They are mainly small souvenirs that are presented to your target audience or participants at your event. These gifts can range from items such as pens, notebooks to umbrellas, water bottles, and USB thumbdrives. 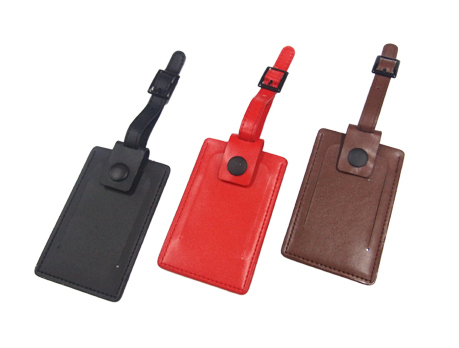 For a travel-related event, you may wish to opt for function corporate gifts such as luggage tags and TSA locks. These are especially helpful for overseas travel. Other useful travel related gifts are passport holder, travel organisers and travel adaptor. Check them out at our travel accessories catalogue here. We can also imprint on bags with your company logo and desired design/text as per the following image. Our client requested to print his company logo on to a bag-pack as a gift to his staff and colleagues. Check out our large variety of bags catalogue here. 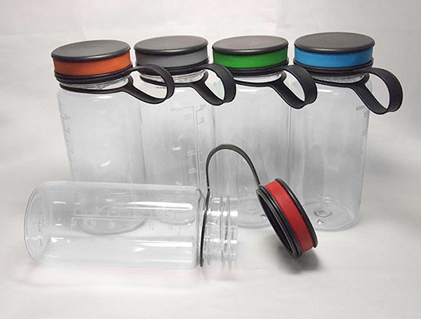 Lastly, you may also select from our wide range of water bottles as well. Here, we have our popular aluminium water bottle which comes in 4-5 different colours. 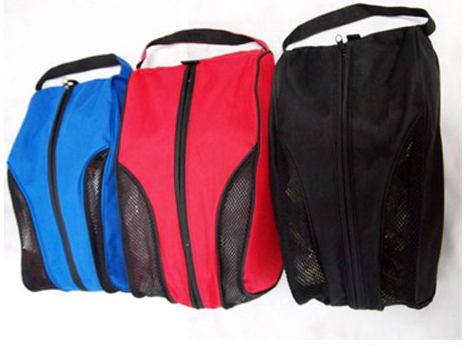 They are suitable for outdoor events such as camps and bonding sessions. You may wish to view our water bottle catalogue here. If you require any corporate gifts, feel free to approach our customer service team and we will be happy to help! Why do people prefer to have Neon Drifit Roundneck T-shirts? It’s simply because they are striking, colourful and make a statement out there. During major events like sports run or marathons, we noticed a surge in Neon Drifit Roundneck t-shirts demand from our customers as they all prefer to wear a striking coloured t-shirts. This makes their group outstanding and different from the rest. Stand out from the rest, choose Neon Drifit T-shirts. 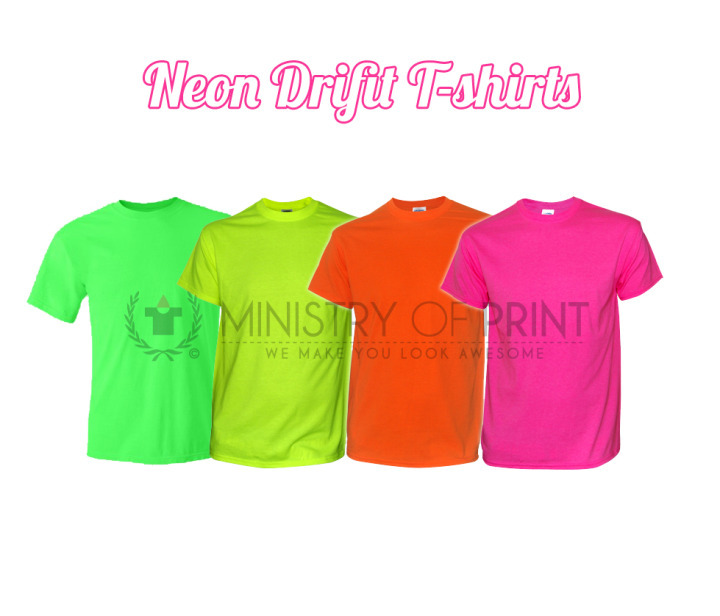 You may view our Neon Drifit T-shirts catalogue here. One day, we had a group of customers who came in and asked if we could fulfil their order of 50 pieces of t-shirts with a turnaround time of one day. Of course we could. The t-shirts were for a wedding for one of their family members. To commemorate the wedding, all the family members donned the nicely printed t-shirts with the faces of the groom and bride. 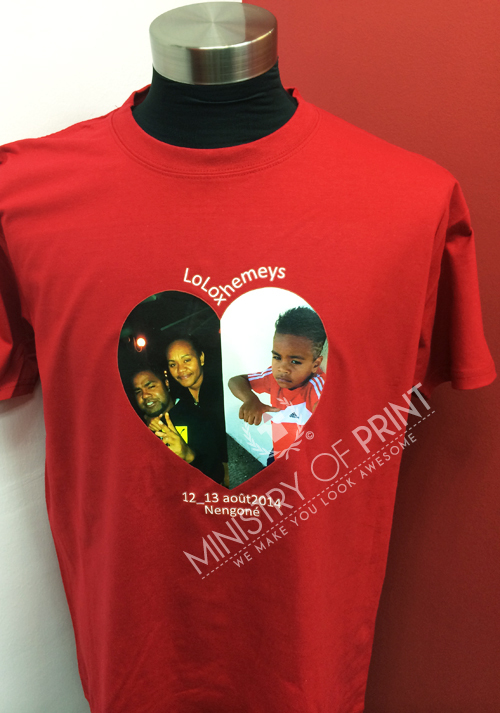 If you have a family t-shirt you wish to print, especially if you wish to include pictures or photographs, digital transfer is often the chosen type of printing as it is fast, vibrant and detailed. With digital transfer, you are able to print the fine details of the photos, with no colour limit. We are very happy to have fulfilled our customers’ order and also would like to wish them a very blessed and and blissful marriage. 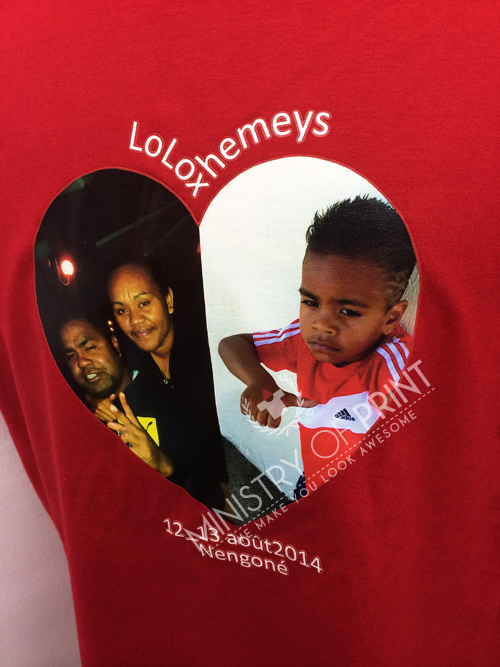 Recently, family t-shirts have been in high demand as families wish to have a form of identity when they go for activities such as picnics or outings. Hence, we’ve received a lot of requests to print family t-shirts, the largest order being a family made up of 200 over members! With your very own printed family t-shirts, it creates a sense of identity and closeness between the family members during outdoor activities. The weekends are coming, are you spending time with your family? We are, and we hope you enjoy your family time. Have a pleasant weekend, everyone! 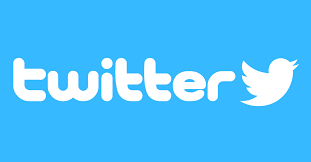 Great new everyone. We have relocated to our smashing new office at #05-1413, it is just 2 storeys down from our old office. Just keep a lookout at for our iconic red doors, I’m sure you will be able to find us in one glance. At our new office, we aim to serve you better with our state of the art system processes and committed sales team. Do come and visit us at 1002 Toa Payoh Industrial Park, Toa Payoh Lorong 8 #05-1413 S319074.